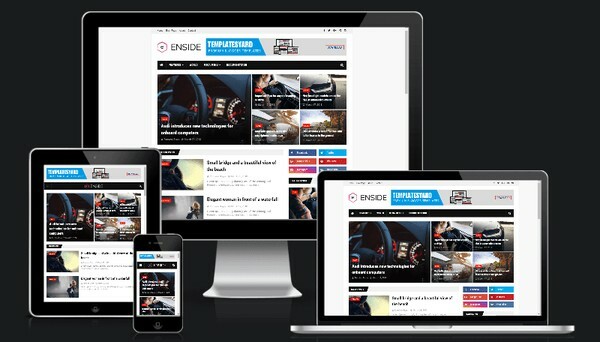 Enside News Magazine Responsive Blogger Templates is a created with more innovative, cleverly coded and feature rich magazine theme. It is easy to customize for all kinds of blog, news, newspaper, magazine, publishing or review site needs. The elegant magazine theme is capable of 3 different layouts. It is one of the most simple and powerful magazine template for blogger. Built on blogger's latest interface, it gives you fat loading platform to publish your blog. It is packed with various customized widgets and let's you customized the theme color yourself! Now you can color your theme as you need it!